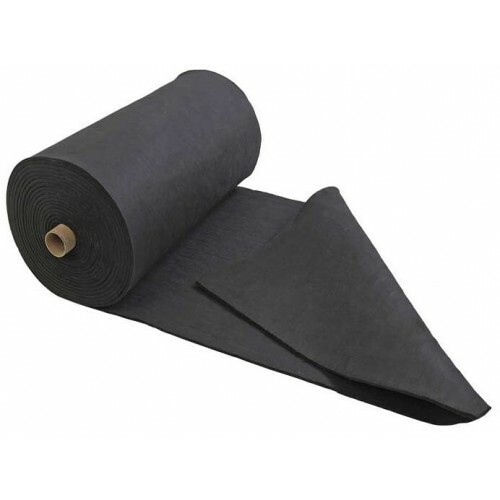 CeTech GF100 is a graphite felt and great for high-temperature protection for vacuums and inert gas furnaces. It has a total thickness of 10 mm. 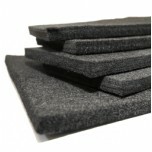 CeTech is a great low-cost alternative to conventional graphite felt materials. 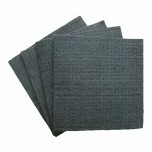 CeTech GF100 is available in 20 x 20 cm or 40 x 40 cm sheets at this time.